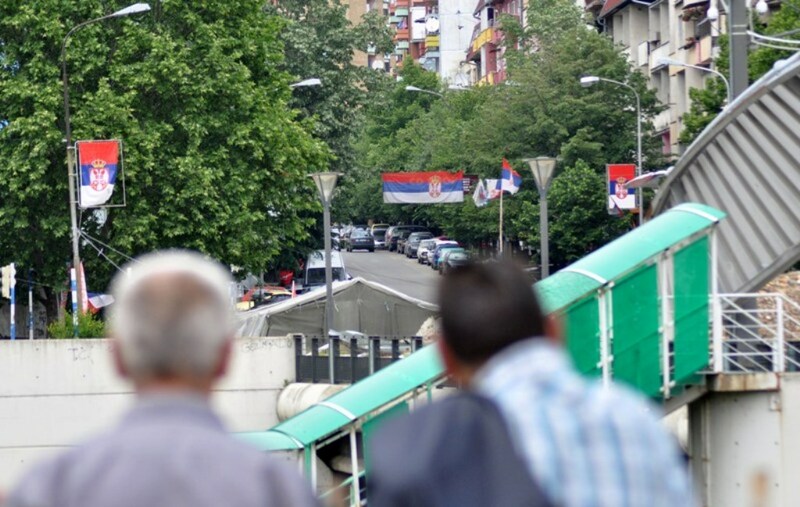 German Federal Foreign Office has advised its citizens not to travel to the areas of Zubin Potok, Leposavic, Zvecan and in the north of Mitrovica, because “the situation there is still tense”. “Although violence is not directed towards foreigners, there may be ethnic related incidents which threaten security and free movement”, the German foreign office said. The German foreign office also racalls that “politician Oliver Ivanovic was gunned down on 16 January 2018 in the north of Mitrovica”, while advising German citizens “to be informed on the situation before travelling to the North of Kosovo”. German foreign office says that “situation in Serbia is generally quiet”, but warns that demonstrations may be organized on Saturday in Belgrade and other cities of the country.